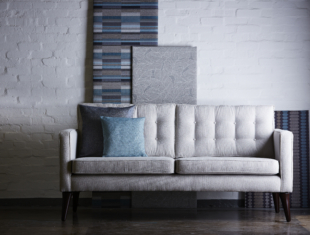 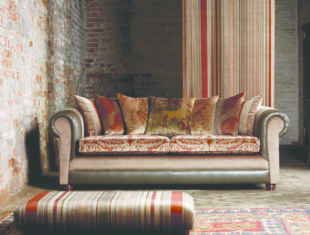 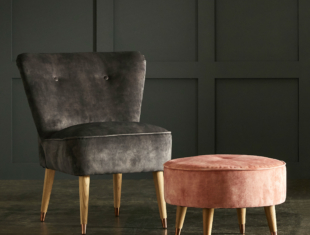 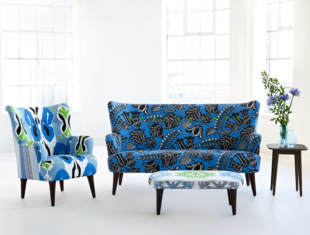 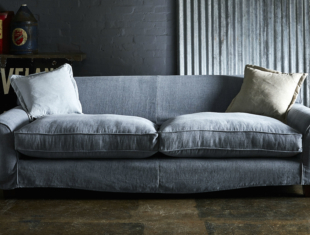 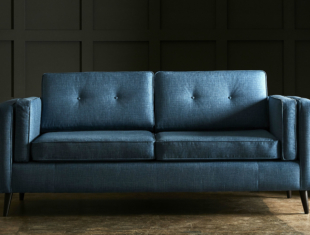 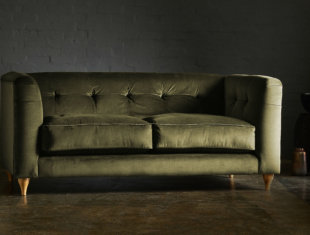 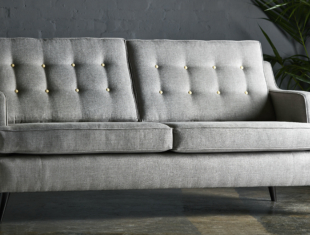 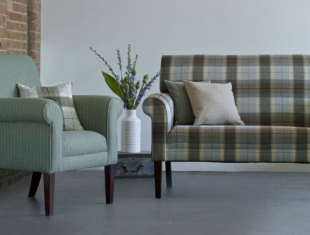 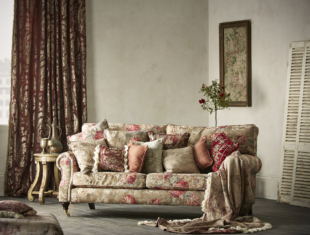 Our sofas are not just British made, we design and custom-make all of our furniture in our factory in Long Eaton, Nottinghamshire, an area which has been known for generations as the centre for upholstery making in England. 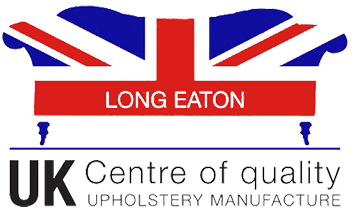 Long Eaton also has a glowing worldwide reputation for producing some of finest upholstered furniture money can buy. 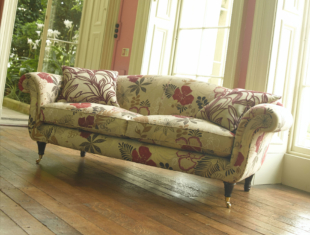 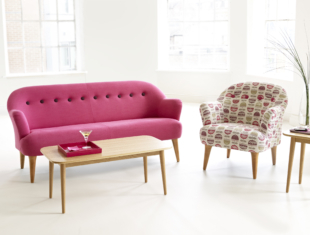 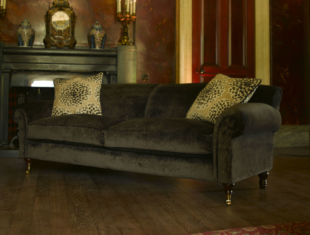 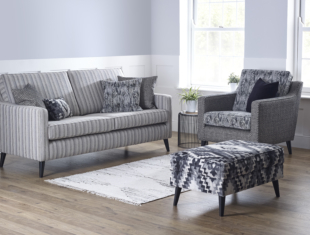 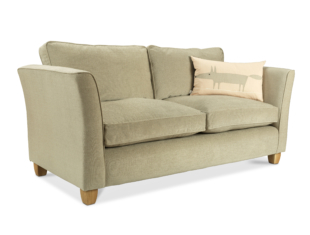 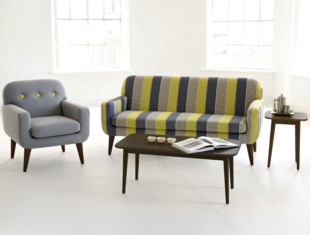 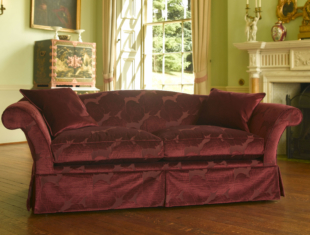 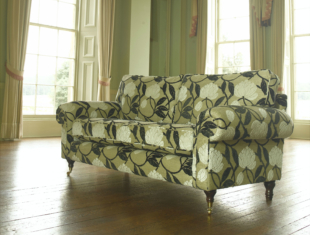 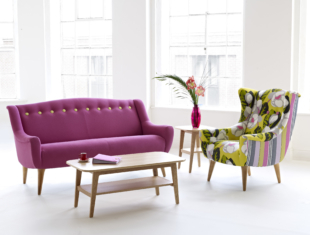 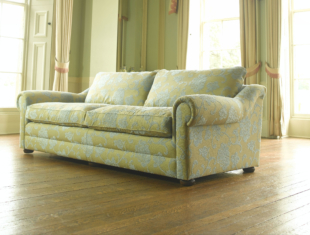 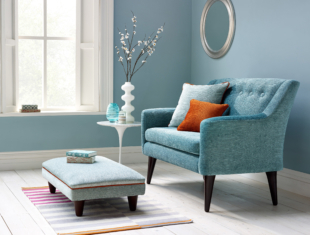 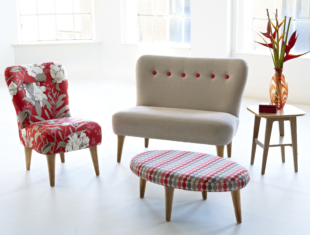 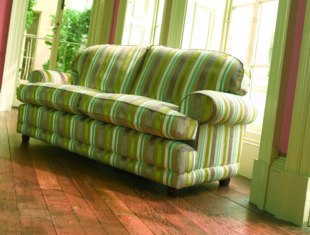 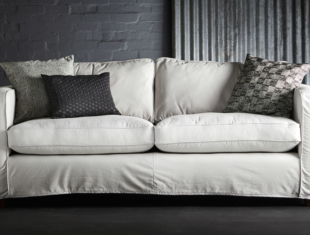 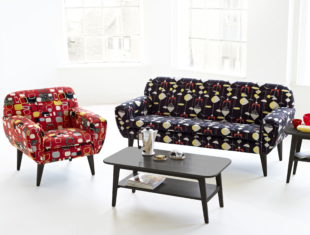 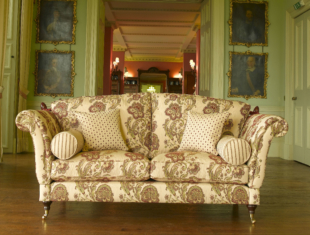 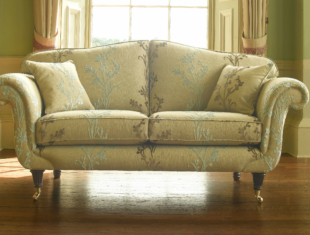 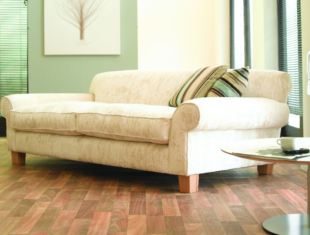 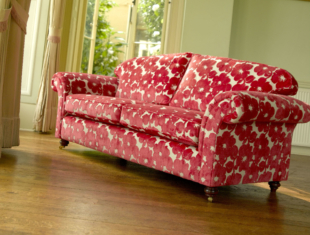 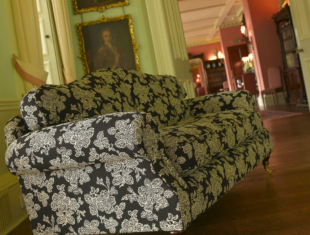 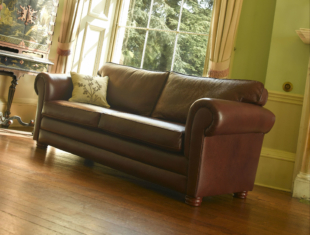 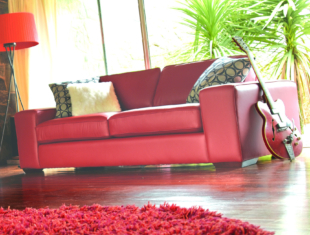 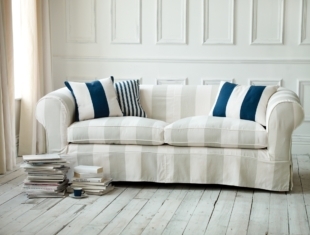 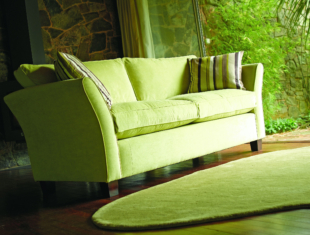 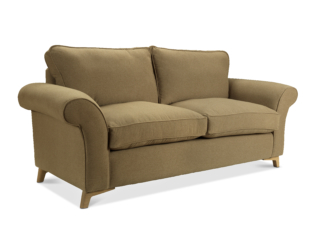 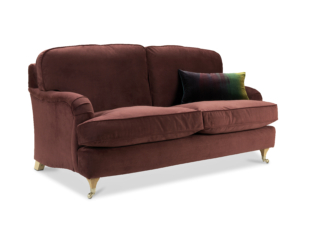 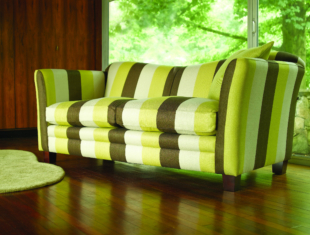 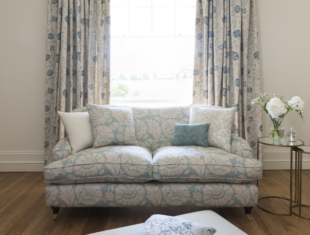 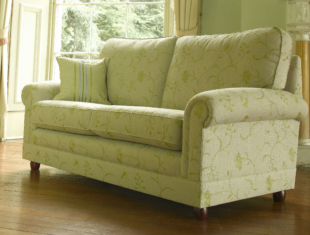 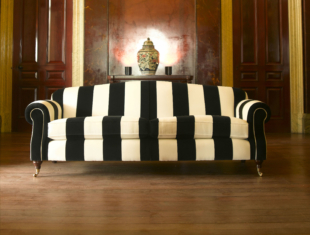 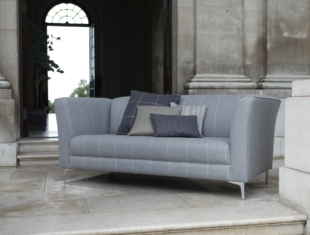 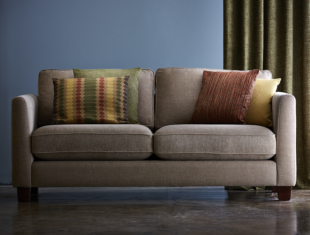 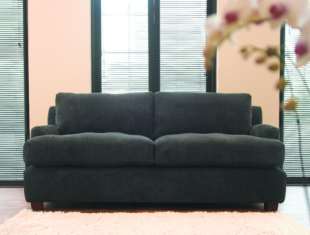 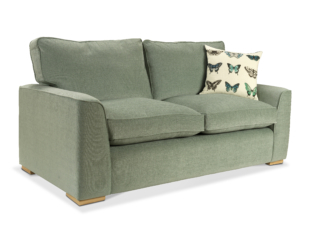 Our sofas can be made in a wide range of sizes and are also available with matching armchairs.